Stay connected. Even when your internet goes down. 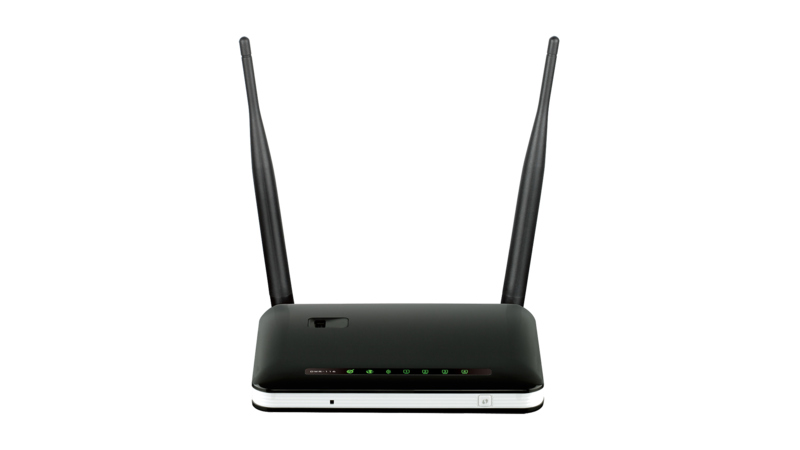 The DWR-953 Wireless AC1200 4G LTE Multi-WAN Router allows you to seamlessly switch to a 4G LTE mobile internet backup network when your broadband internet goes down, with download speeds of up to 150 Mbps2, so you can keep using the internet without interruptions. A connection that stays with you. 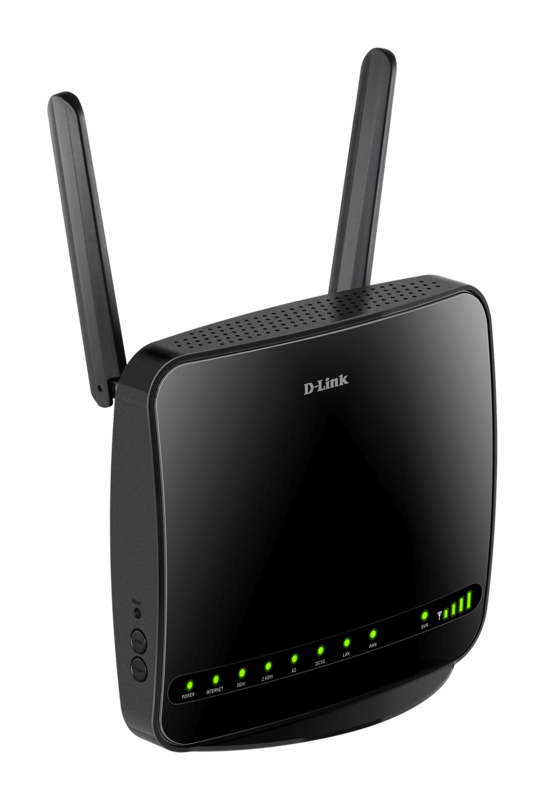 Share a 4G LTE mobile broadband with multiple devices like smart TVs, games consoles, phones, tablets, and smart home devices with a strong Wi-Fi signal of up to 1200 Mbps2 and 4 Gigabit Ports for wired connections. 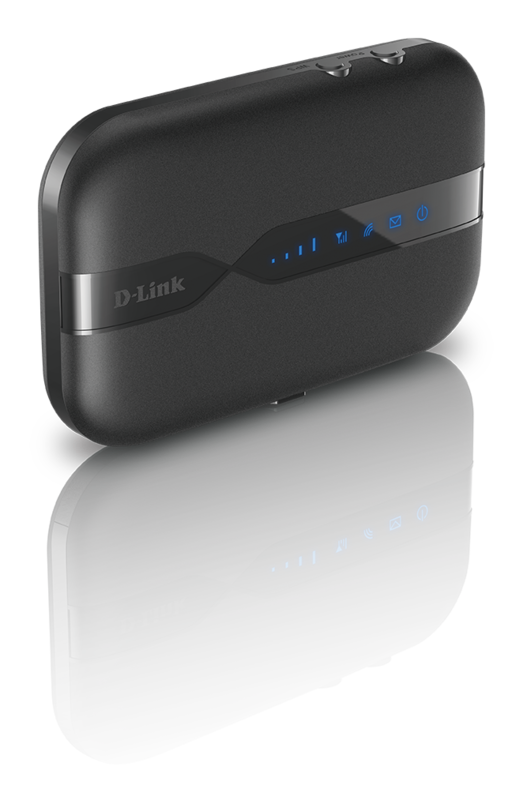 Simply insert your SIM card, and share your 4G LTE wireless network with your devices. 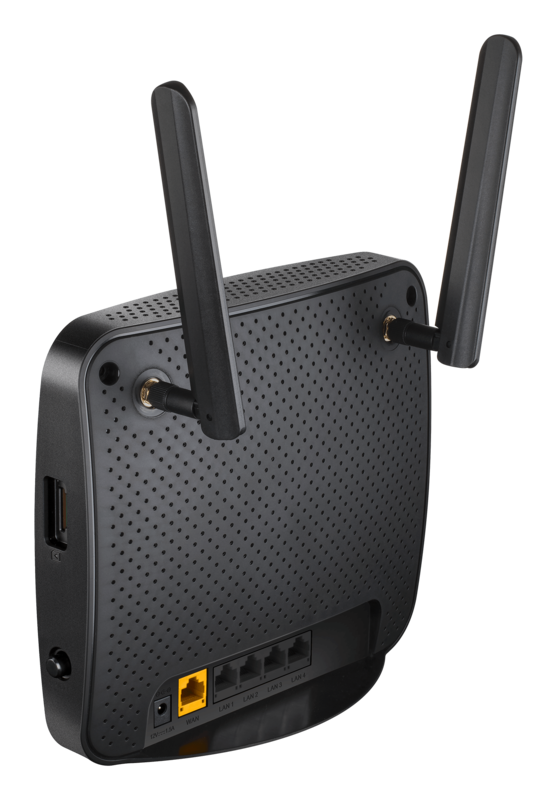 We’ve designed this router with a constant internet connection in mind. You can create failover connectivity if either your fixed line or mobile broadband fails. 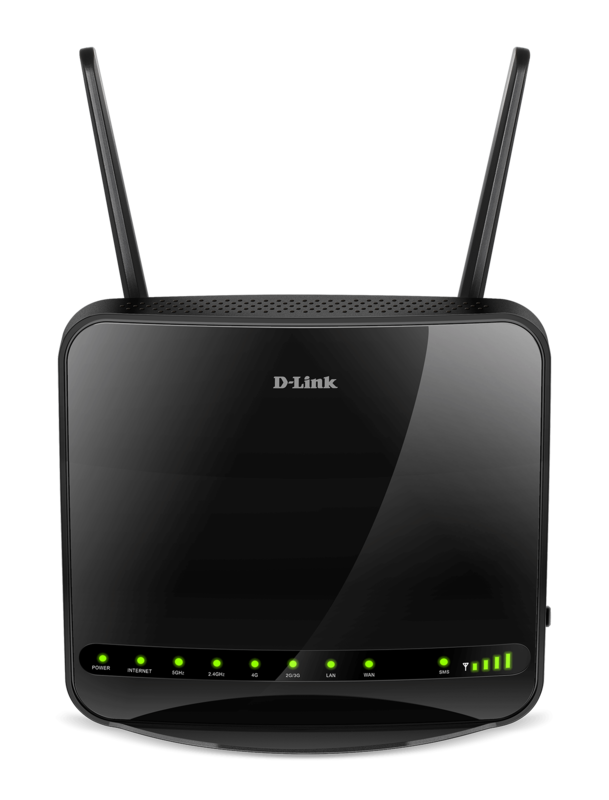 Simply connect your main broadband to the WAN Port and follow the setup instructions. The router will instantly switch to the backup mobile internet when you need it most, allowing you to stay connected and enjoy the internet without interruptions so you can maintain your productivity. Connect to your 4G LTE mobile connection with throughput speeds of up to 150 Mbps1, giving you the speed you need for fast, responsive internet access. 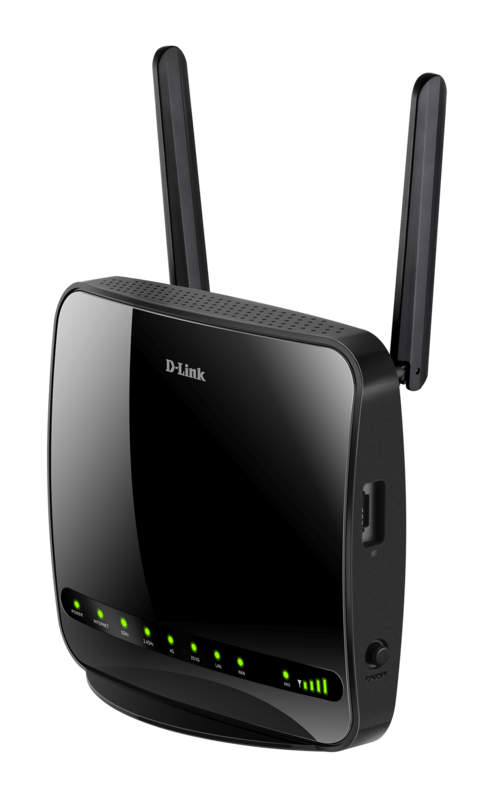 Using the latest Wireless AC technology, which can provide combined transfer rates of up to 1200 Mbps1, the DWR-953 operates on the 2.4 GHz and 5 GHz wireless bands at the same time using concurrent dual-band technology. Includes built-in dual-active firewalls (SPI and NAT) to protect against malicious attacks. 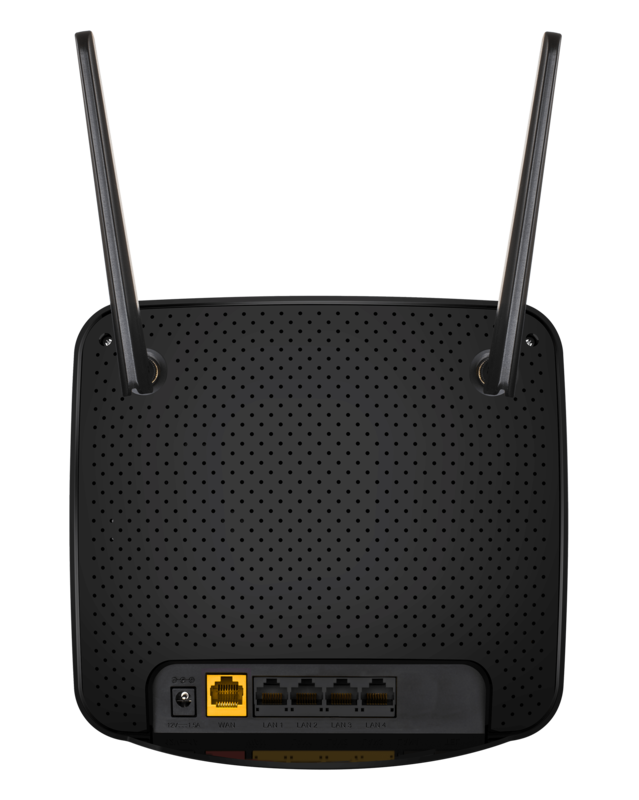 The latest WPA/WPA2 wireless encryption helps keep your wireless network secure and your traffic safe, helping stop unauthorised users from accessing your network.